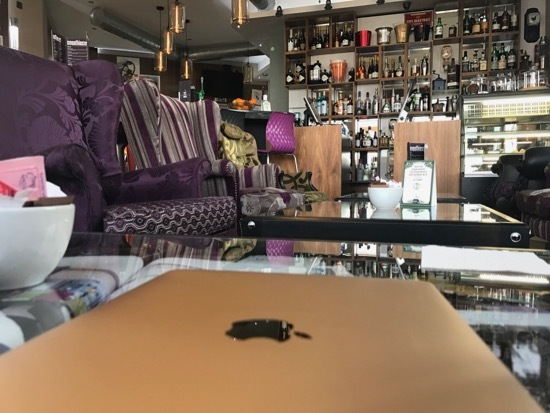 If you’re a Bansko business or an apartment owner, you may have heard of ‘Coworking Bansko’, and Digital Nomads, and be wondering what they are? 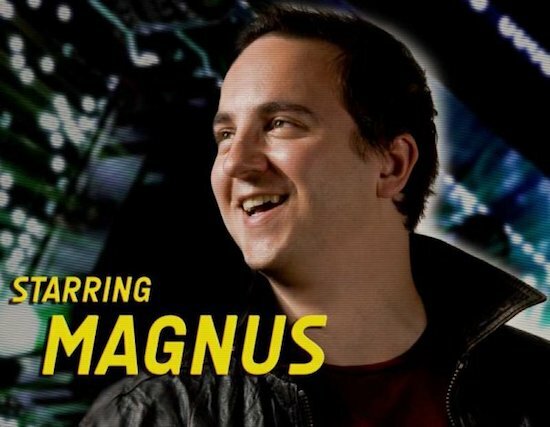 This guest post from Magnus Huckvale, a digital nomad since 2005, sets out to answer these questions. Well, digital nomads certainly might be of interest to you as potential customers or tenants and they may even a way to extend the season into the quieter months of the year. A Digital Nomad is basically anyone who works online and has no permanent home, instead choosing to travel indefinitely, usually staying in each place for a month or more. As a wider culture, Digital Nomadism includes ‘Remote Workers’, who may have a permanent home but work remotely, and who may occasionally become nomadic.Many digital nomads are self-employed entrepreneurs running their own small business,though many also have regular or contract jobs that they are able to do remotely.Occasionally you even run across entire teams that travel while working together for the same business. As you would expect there is a large proportion of computer programmers, web developers, and other internet-related professions, but there are also plenty of writers, graphic designers or artists, not to mention accountants or consultants. Why Might a Digital Nomad Come to Bansko?Digital Nomads like to save money on their cost of living. Without a compelling reason to live in an expensive city, it’s a waste of money.For this reason many nomads like to go to Asia – where it’s warm and friendly and super cheap to live. Chiang Mai is the most popular digital nomad destination as accommodation is around 1/6 the price of say, London, and you can eat out every meal without worrying about what you’re spending. There’s also great infrastructure like internet, shopping malls and cinemas, and, maybe most importantly – plenty of other digital nomads. But there’s no ski mountain… Since becoming a digital nomad in 2005 I always thought about doing a ski season, but it was difficult to bring myself round to the cost of somewhere like Morzine when I could be in Chiang Mai. So when this summer I read an article about Coworking Bansko, I pretty much immediately decided to spend the winter here. Coworking Spaces are popping up all over the world as offices where anyone can easily rent a desk for a day or a few months. I was not disappointed – the rent for the whole season here was less than what I’d have paid for one month in Morzine, and I’ve appreciated a town where even tourist prices for food and drink are still much less than London. It strikes me as likely that more nomads will be attracted to Bansko in the future. Are Digital Nomads Worth Something to Bansko?I rather think they are. For a start, digital nomads are willing and able to pay more for the right accommodation for the season – with a desk and good internet they could easily double the normal Bansko rent, which could be good news for apartment owners. Even though that is less money than an airbnb might generate it’s also a lot less hassle. Not all digital nomads want to ski or snowboard – plenty are into hiking or mountain biking. I would bet that anyone with 12-30 bedrooms empty during the warmer months could attract digital nomads for a month or two hiking, just by posting in a few Facebook groups. The largest digital nomad Facebook group has 37,000 members and continues to grow. They are all over the world but mostly in cheaper, hotter countries – so Asia and increasingly South America. As the community matures, more imaginative locations are springing up – believe it or not you do get tired of perpetual summer. There’s already a “Co-Living” space (offering a desk and a bedroom) opened in a swiss ski resort, and a few are popping up in surf towns – it seems likely that activity-oriented locations will be part of the future of digital nomading. If you’re interested in offering something for digital nomads, I suggest contacting Coworking Bansko. There are also a few groups running digital nomad tours around the world, who would welcome offers of accommodation. For more on this topic check out my article and interview with Matthias, co-owner of Coworking Bansko (coworkingbansko.com). Or you can listen to the podcast in the Bansko App (Android and iOS). 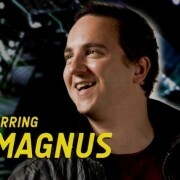 My huge thanks to Magnus for this post. Bansko Blog/App is opening up free one year business listing for your business for a limited time. There’s no catch, unless you count I kindly ask you to display the banskoblog logo on your site and/or show a sticker if you have a physical premises. I’m committed to helping businesses in Bansko get noticed. This includes digital nomads who may have something to offer Bansko businesses. Oh just to cover my behind, I reserve the right to reject your application for your business listing.